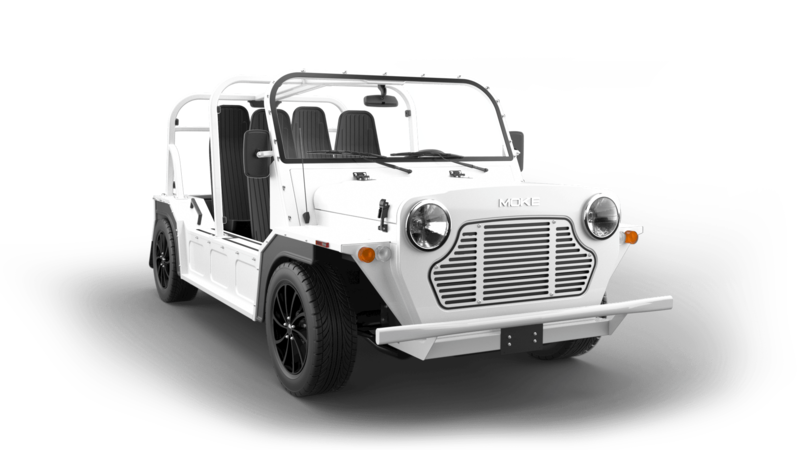 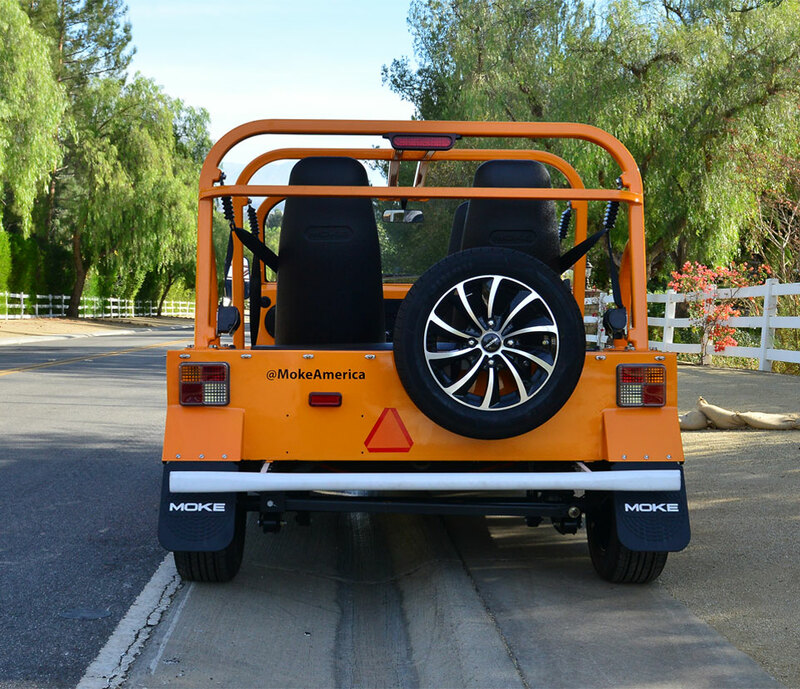 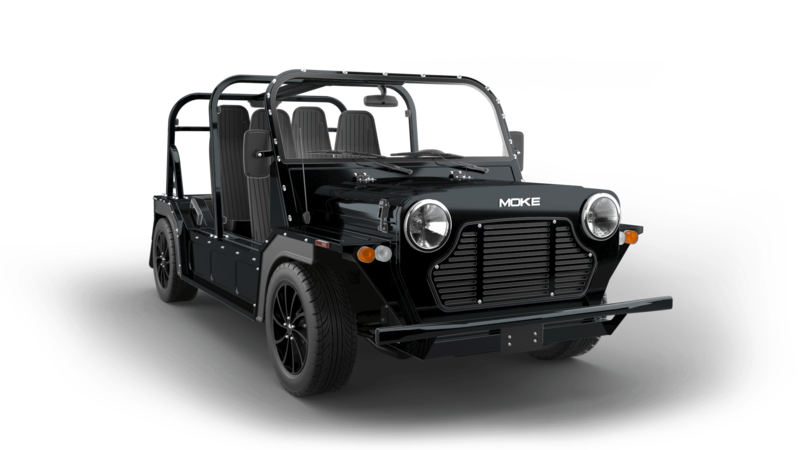 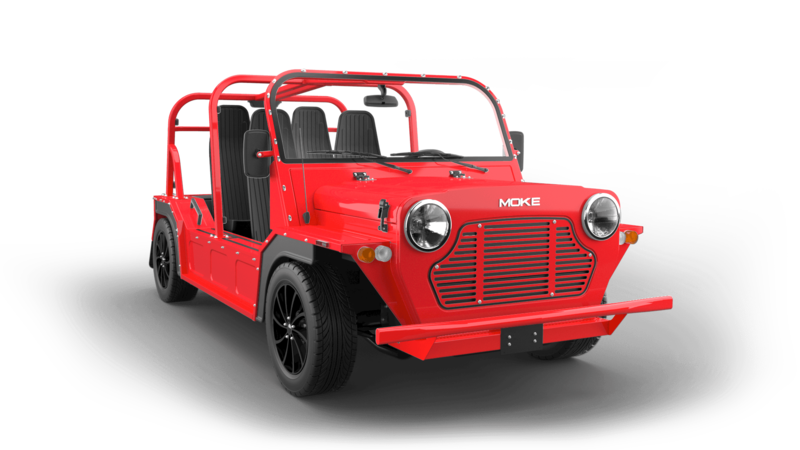 Moke has become a symbol of fun in the sun. 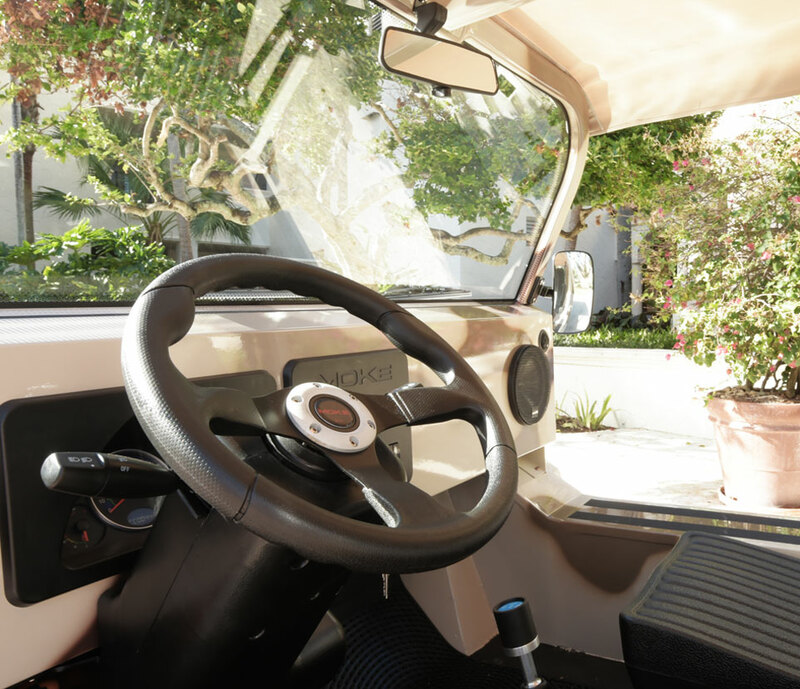 Is all it takes for a full charge! 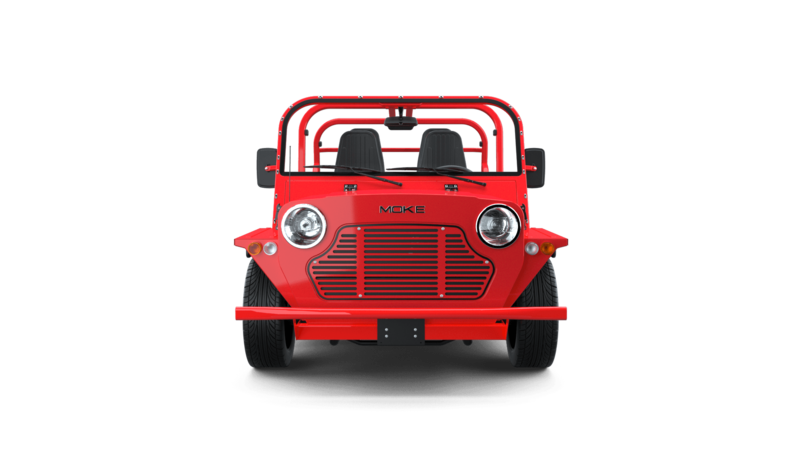 Per full 8 hour charge!